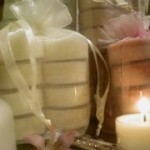 Customers Rave About Pure Integrity Soy Candles! 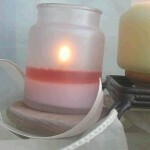 Pure Integrity Soy Candles are scented above & beyond your best scented candle! 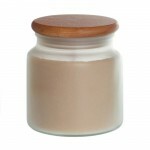 Our soy candles burn clean, last long and utilize all the wax in the jar. 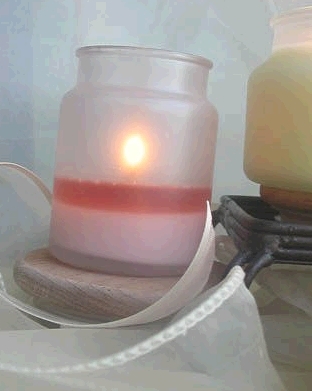 Our Innovative Fragrance Technology, enables us to create incredibly strong scented and great performing candles! 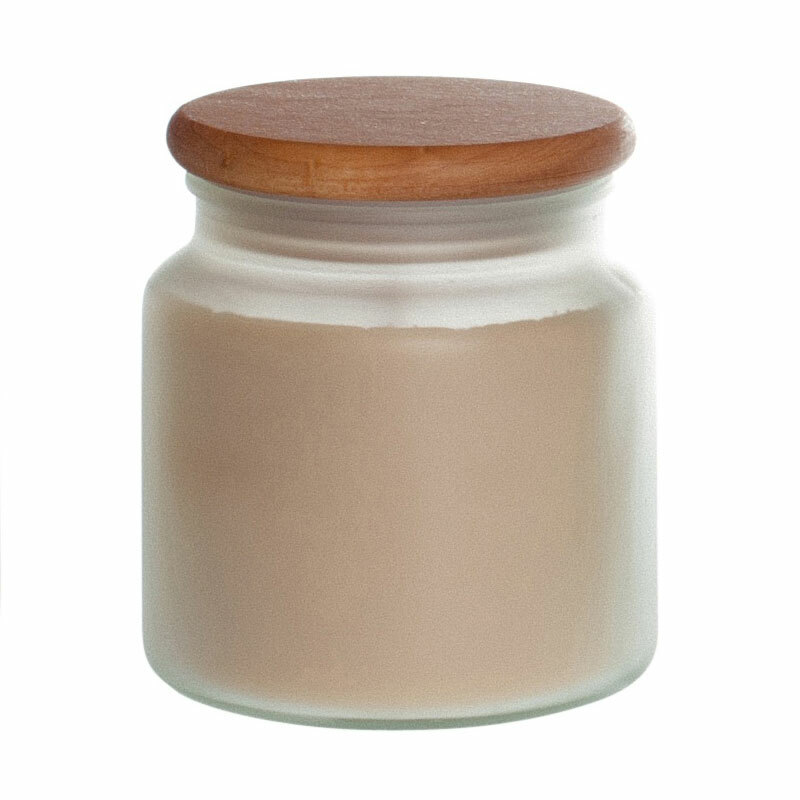 Customers tell us over and over again Pure Integrity Soy Candles are the best scented candles they have ever burned and so will you! Be sure to try one today! Tell Us Why You ♥ Us! Let’s hear it! 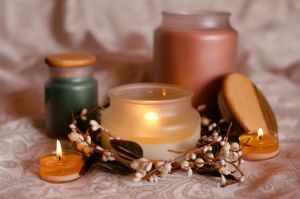 Give a shout out to why you love our candles! 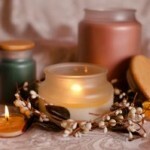 Are You A Raving Fan of PI Candles? Tell us how you heard about us? 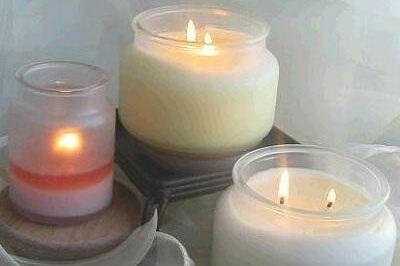 How did you like your candles? Entering your story is easy to do. . .just type! Your story will appear on a Web page exactly the way you enter it here. We will never publish or share your email address. 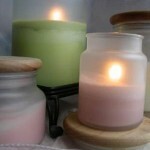 What others are saying about our candles . . . 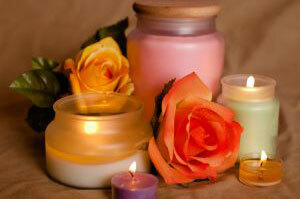 Thinking about trying our candles today? 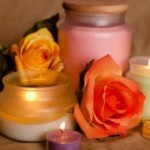 Read other people’s experiences with our candles. 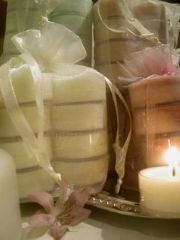 Our candles will fill room upon room and then some! 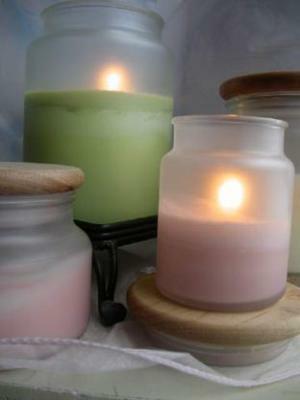 I have loved and used these candles for years. no questions, just a thank you for your wonderful service and friendship… I appreciate you!!!! Great Candles fill the room! 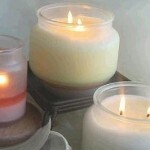 These are hands down the best quality candles I have ever purchased.